Tech Gospel According To John: Sony Smartwatch2 SW2 Update! 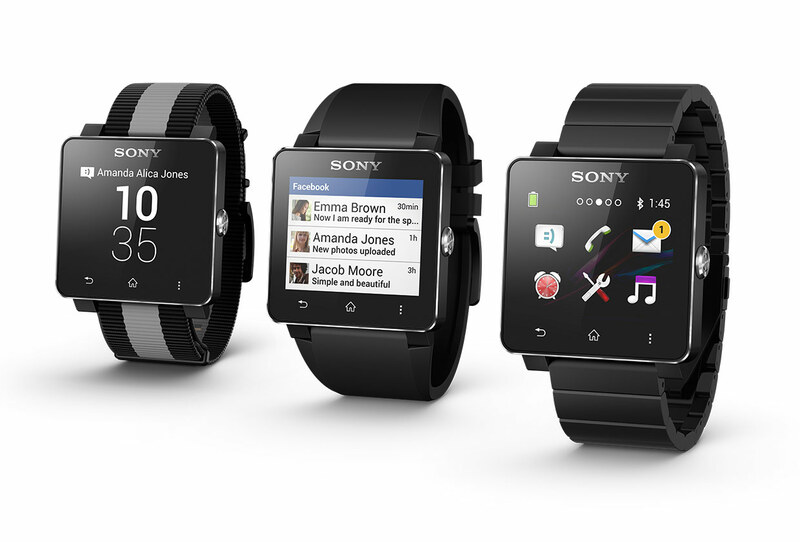 Sony's Smartwatch2 has just gotten a very good update! The new firmware tweaks existing apps, and offers a new watch face editor that allows drag and drop elements to layout your own display. Several different clocks, weather, date & notification widgets are available for you to position anywhere on the display. A convenient "Tap twice to wake" feature is added, and responds to shaking your wrist as well. This basically turns on the backlight so you can see the time in low light conditions. It does NOT unlock the watch to enter the menu. You will still need to press the power button to access the apps. Head on over to Google Play and update your SmartWatch 2 app on your phone!